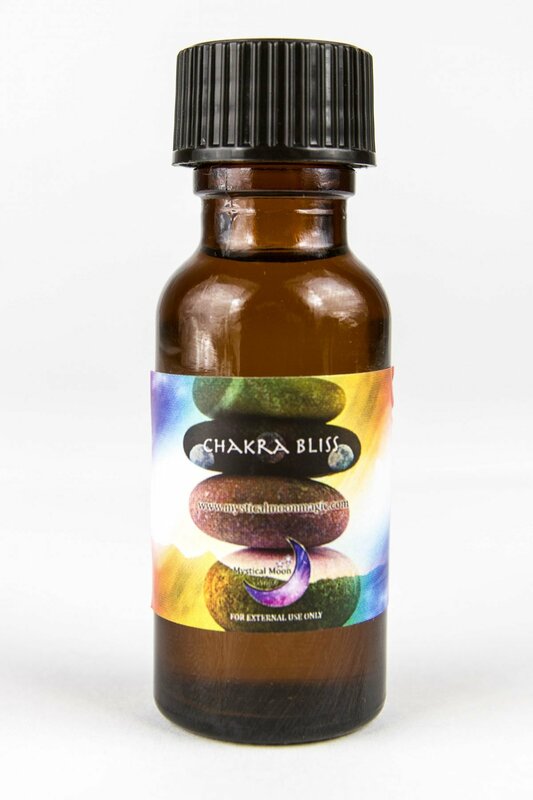 The Chakra Bliss Oil is the ultimate mind, body and spirit clearing and balancing oil, it's a 7 in 1 blend for all of your chakras. 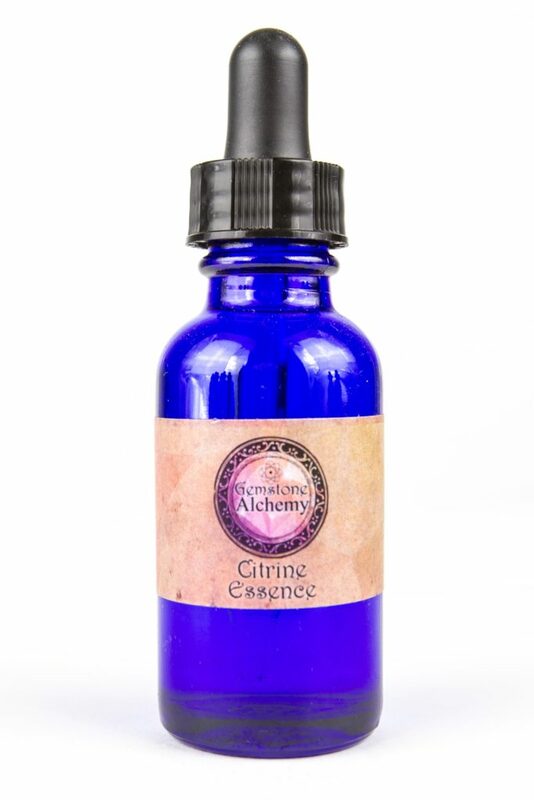 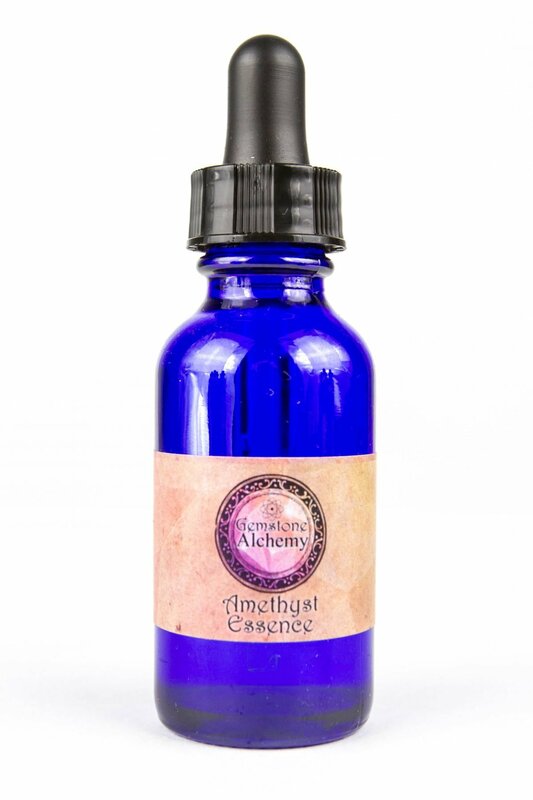 This unique blend has a different aroma depending upon which chakra(s) needed to be cleared and balanced. 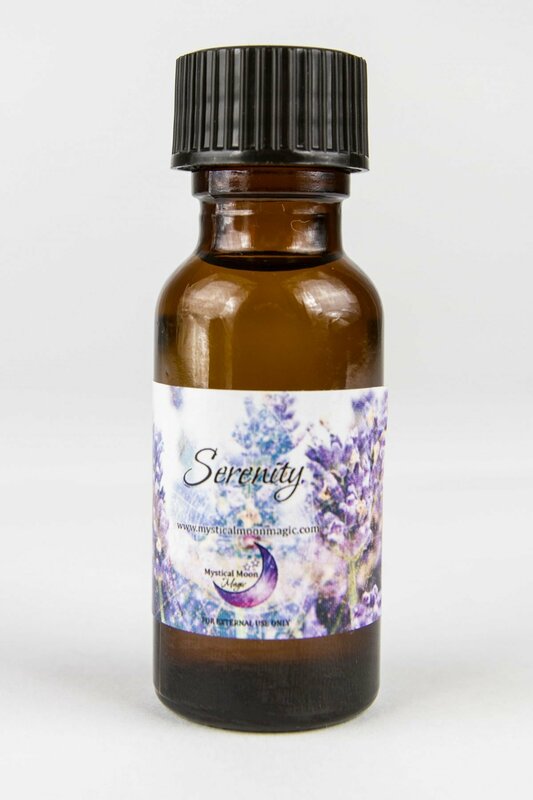 "I am now balanced in my mind, body and spirit as I use this blend."